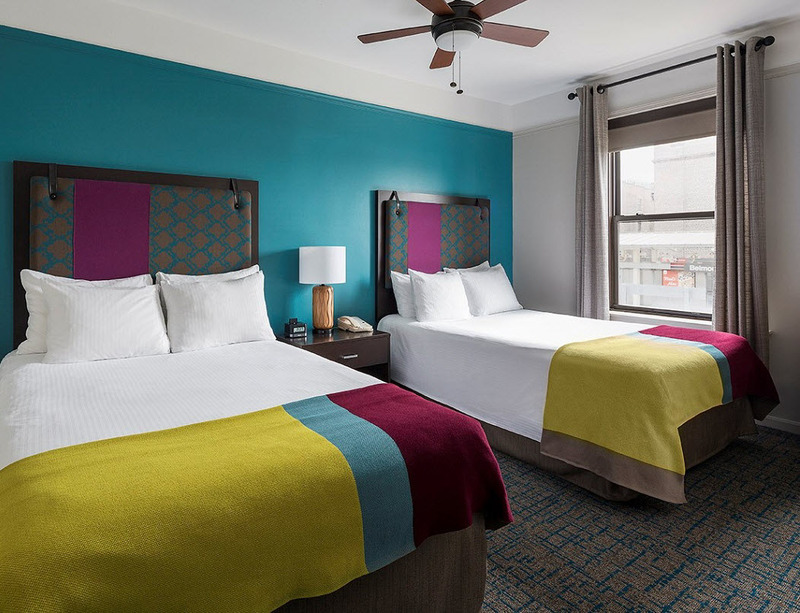 Earn 5 points for every dollar spent to redeem at independent hotels nationwide, with no blackout dates and no point expiration. Enroll in Stash Rewards today! Cancellation Policy: Cancellation notification must be received by 3pm Central Time, at least 48-hours prior to your scheduled arrival date. Any late cancellations or failure to show will result in a penalty equal to the value of one night's room and tax charges. 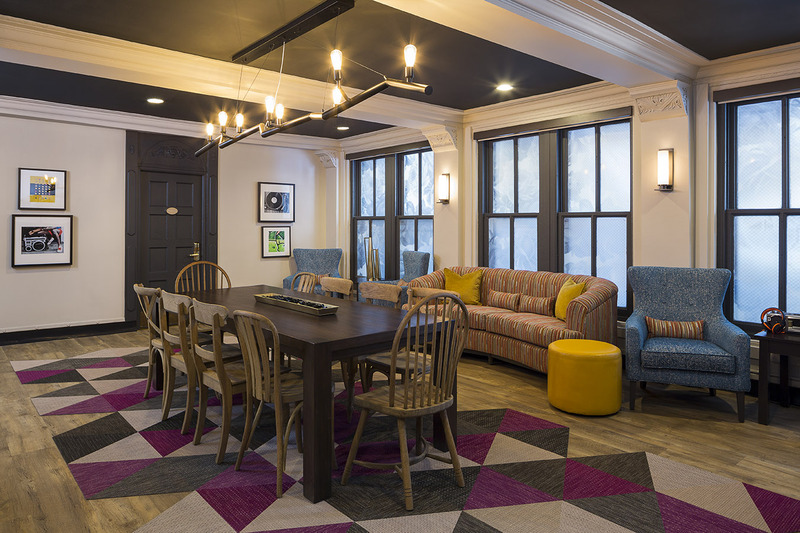 General Policy: Our property set in the heart of Lakeview near Wrigley Field is a smoke-free, pet-free hotel. Our guest experience staff is available 24 hours a day. Cancellation policies vary, please note the specific cancellation policy for selected rate. $100 is required at check in for security deposit. 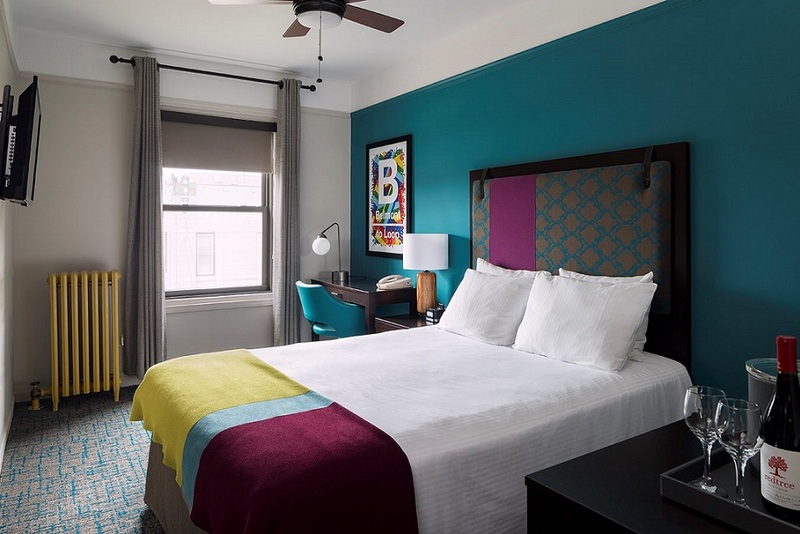 This Art Deco two room guest suite has a modern design twist with comfortable furnishings, one king bed, a separate living room with sofa bed, work desk, flat screen TV with cable, fully stocked minibar, and bathroom with a shower and tub combination. This Art Deco guest suite has a modern design twist with comfortable furnishings, two double beds, a separated living space with sofa bed, work desk, flat screen TV with cable, fully stocked minibar, and bathroom with a shower and tub combination. 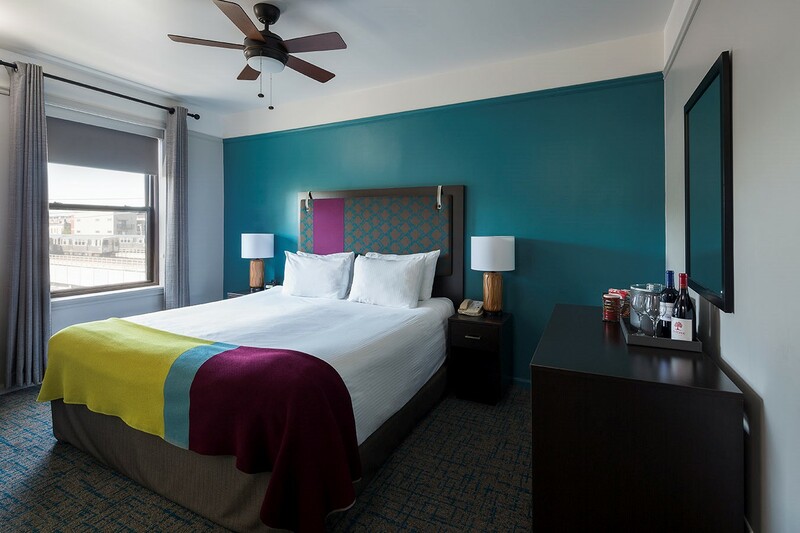 This Art Deco guest room has a modern design twist with comfortable furnishings, one queen bed, work desk, flat screen TV with cable, fully stocked minibar, and bathroom with a shower and tub combination.